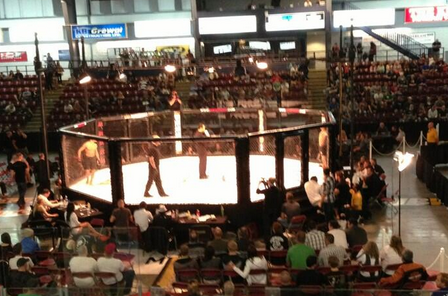 Yesterday it was announced that BC has legalized amateur MMA in addition to a host of other amateur combat sports. As the legality of combat sports vary from jurisdiction to jurisdiction in Canada there is, at this stage, no set of unified rules in place for the sport. I have been in touch with BC’s athletic commissioner to see which rules will be in force in this Province. Although this may change, BC has provisionally adopted the ABC’s recommend rules for amateur MMA. A copy of the ABC AMMA Rules can be found here.